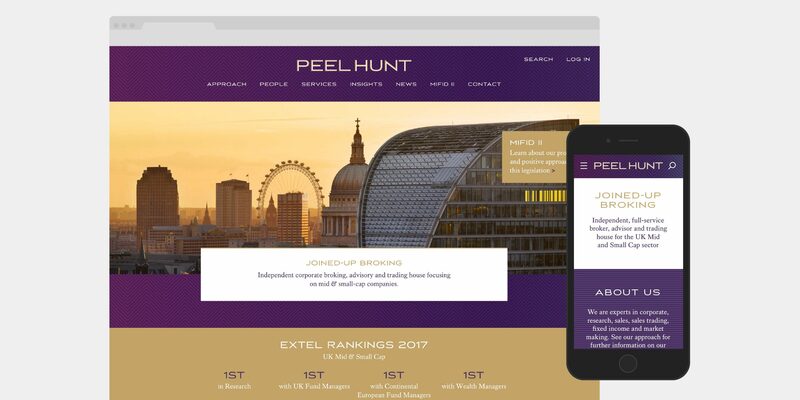 An aspirational new brand for a 25 year old broking firm with a strong sense of values and growing momentum. 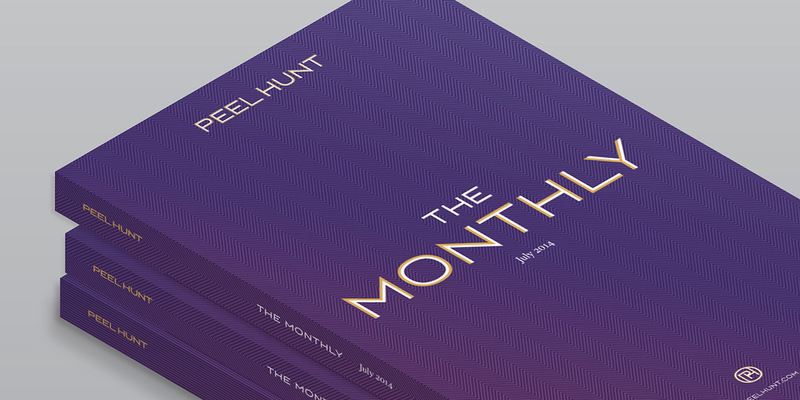 Peel Hunt is an independent broker for UK small and mid caps. 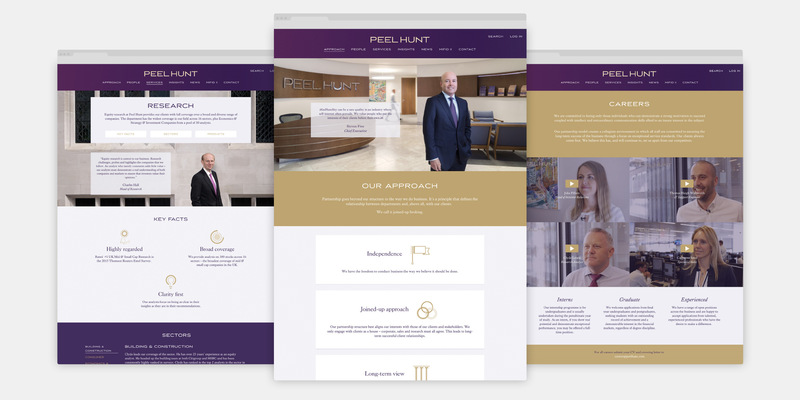 Following an MBO, we were approached to create a distinctive new positioning and brand programme that would lift the whole firm and position it as a premium brand in the minds of its clients. Interviews and analysis produced a key insight: in traditional broker/dealer houses, departments often work in silos, to the detriment of clients. 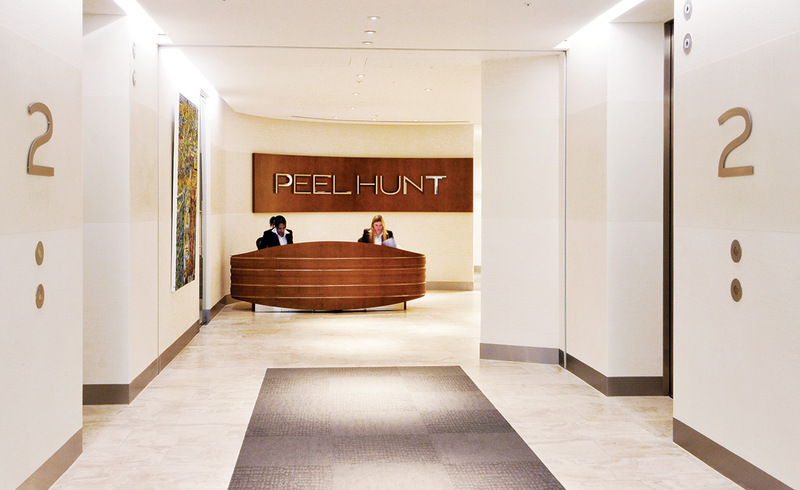 At Peel Hunt, Corporate, Research and Sales make joint decisions, ensuring a holistic perspective. 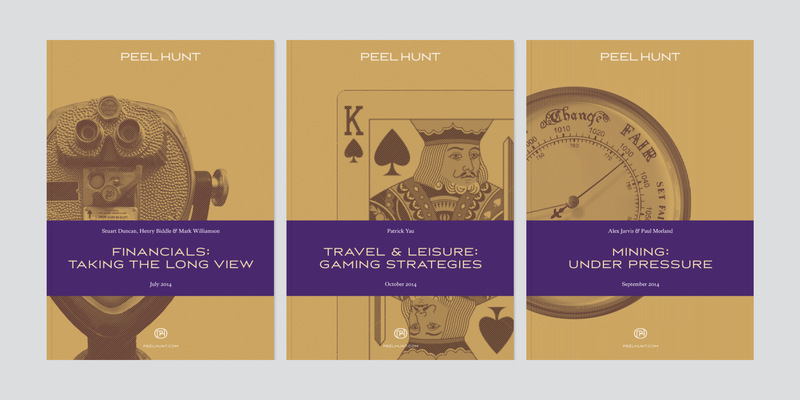 The new brand identity uses traditional elements in a modern design framework. The custom-made typeface is made of the alignment of an inner and outer shape, a reference to their joined-up company structure. 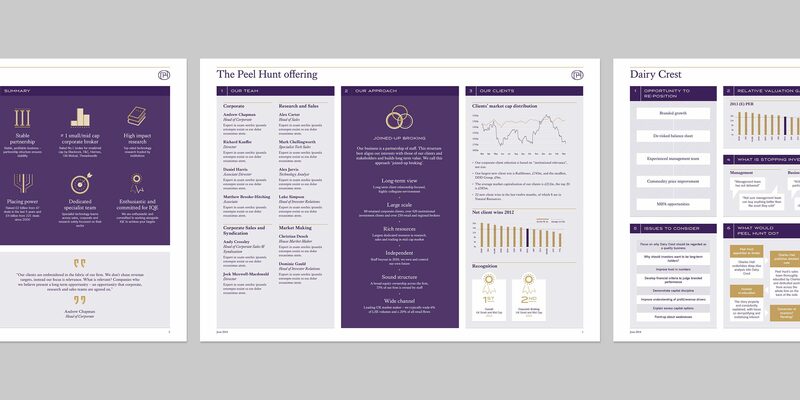 For the firm’s 25th anniversary, we produced a poster charting the last quarter century inside and outside the finance industry, as well as bespoke packaging for a 25-year-old single malt whisky. 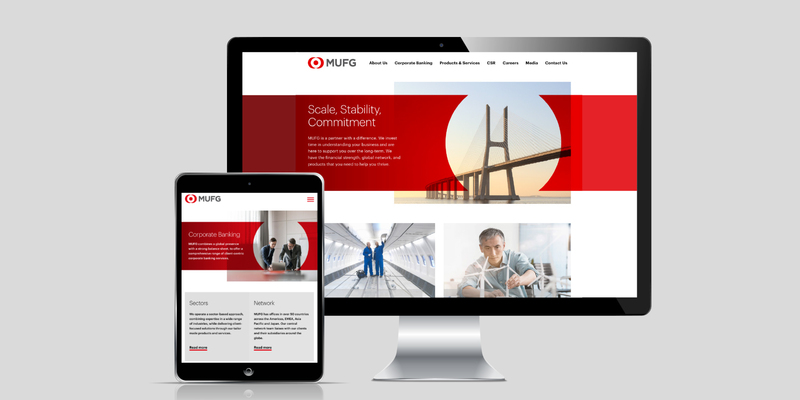 Designing the flagship EMEA website for the world’s fifth largest bank.